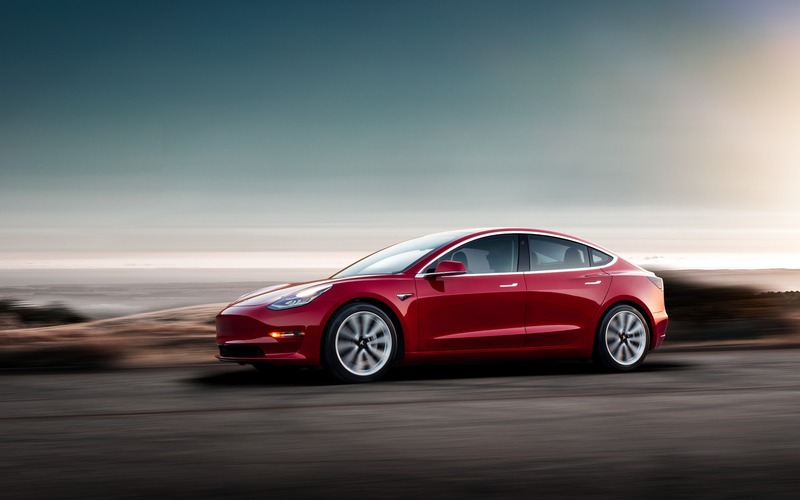 Here's a heads-up in case you had your eye on Tesla’s least expensive car: Less than two months after announcing the new Model 3 Standard Range at a base price of $47,600 plus freight and delivery charges, the company is taking it off the online ordering menu, which means that in order to get it, customers will need to call Tesla or visit one of its stores. If you go to their website, the most affordable Model 3 you can configure is now priced at $53,700. Why exactly? Blame Autopilot. Just like in the U.S., the entry-level version with a range of 386 kilometres has added Tesla’s semi-autonomous driving technology as part of its standard equipment list. The “Full Self-Driving Capability” option, which adds automatic lane changes on the highway and parking assist, costs $6,600. If you decide to skip it and later change your mind, Tesla can make the upgrade to your Model 3, but you will have to pay $9,200. Incidentally, the larger Model S sedan is also more expensive since Tesla dropped the base 75D trim level to focus on 100D and P100D models. It now starts at $114,800. The same applies with the Model X midsize crossover, which can be had for $120,900 if you go on Tesla’s website today. As for the upcoming Model Y compact crossover, prices have yet to be announced, but Tesla said they will be about 10 percent higher than those of the Model 3. In all cases, customers cannot benefit from the new $5,000 federal rebate on electric vehicles that was announced in the 2019 Budget, since Ottawa set a maximum MSRP of $45,000 for eligibility. In Quebec, however, the government rebate of $8,000 is still offered on electric vehicles with an MSRP of up to $75,000 ($60,000 starting in 2020-2021) while the British Columbia government offers a $5,000 (before taxes) rebate on EVs costing less than $77,000. After causing a stir last month with the announcement that most of its stores around the globe would close in a move toward online-only sales aimed at passing the savings along to customers, Tesla has just made an about-face and decided to keep significantly more stores open than previously planned.